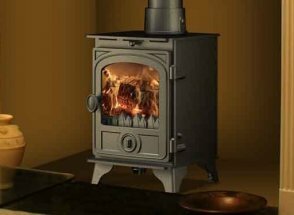 When in 1959 natural gas was discovered in the Netherlands DRU capitalised on this avidly by developing its first gas-fired stove. 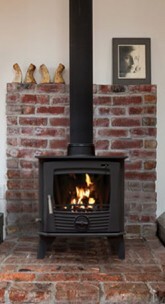 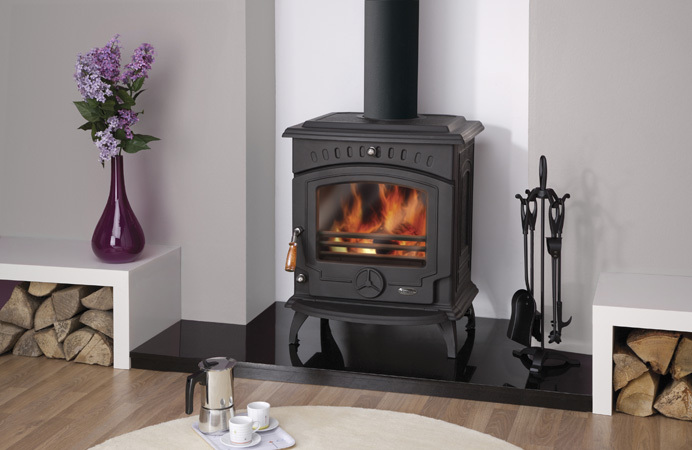 A short while later, in around 1960, the DRU designers were the first to introduce aclosed combustion gas-fired stove; an innovative system that made the chimney superfluous. 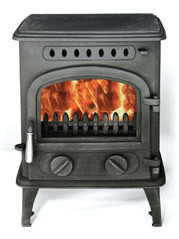 This system is still used by the majority of gas-fired stoves today. 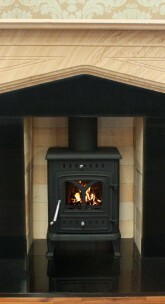 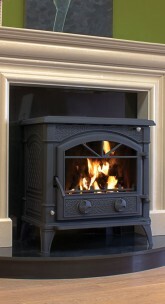 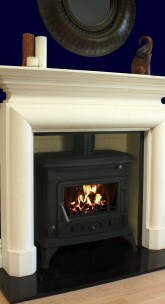 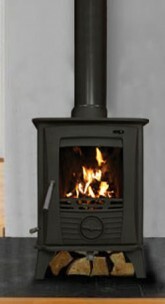 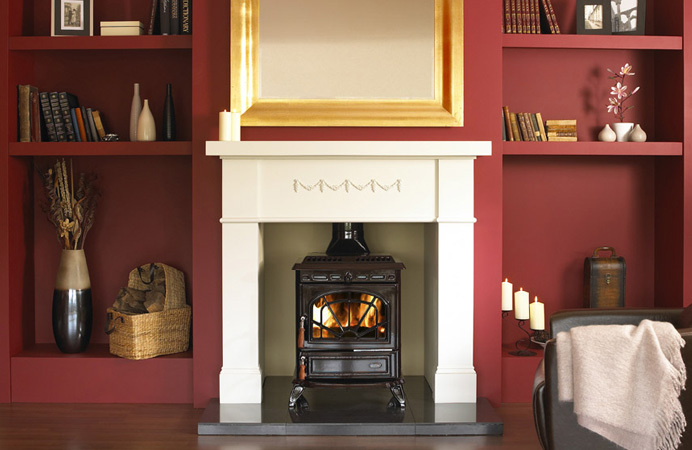 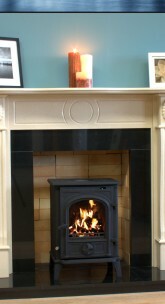 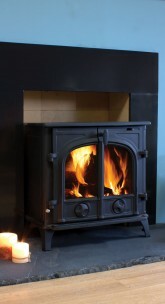 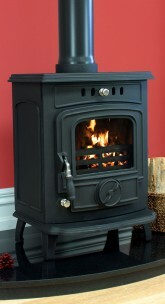 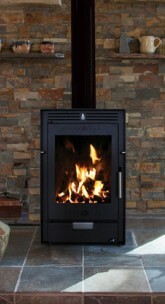 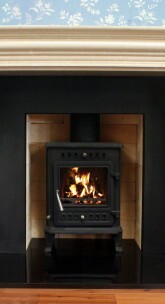 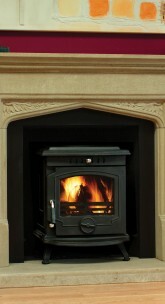 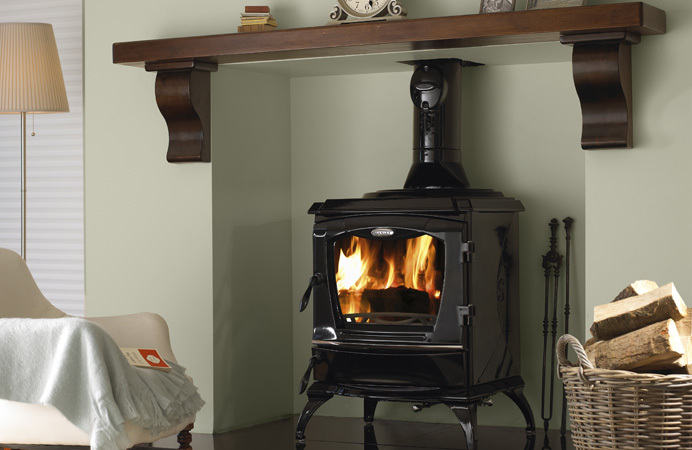 Dovre has developed its wide range of stoves and fireplaces from more than 60 years' experience within the industry. 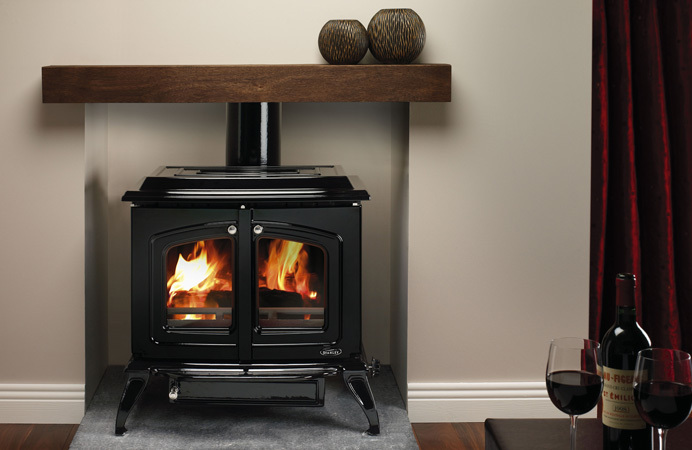 With a name that draws upon its Norwegian heritage, Dovre is proud to manufacture woodburning and multi-fuel stoves and fireplaces that will warm homes enveloped in the harshest of icy Arctic winters. 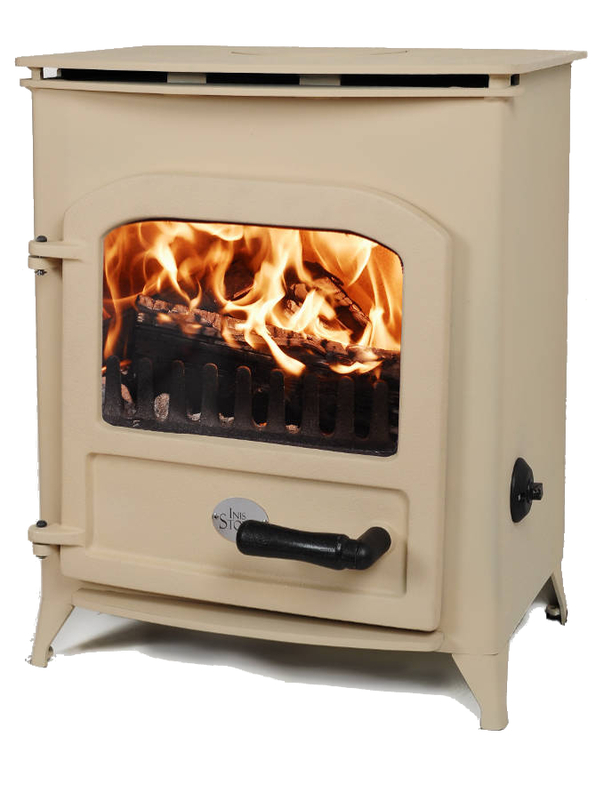 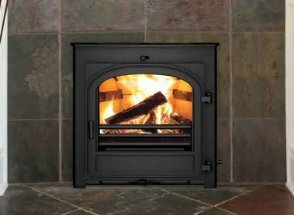 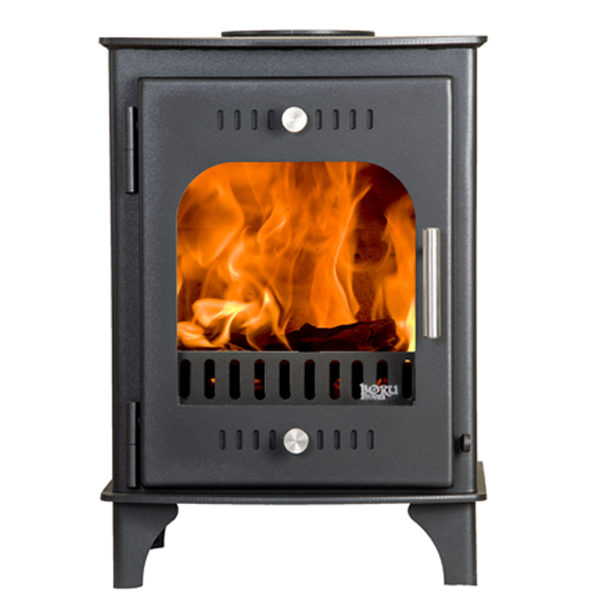 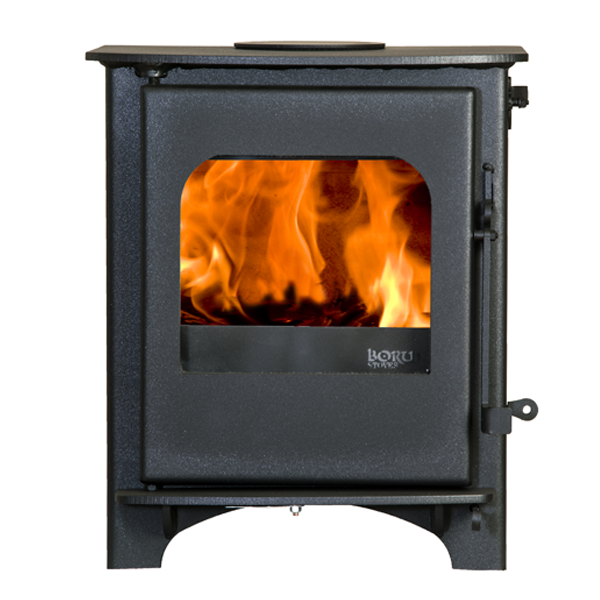 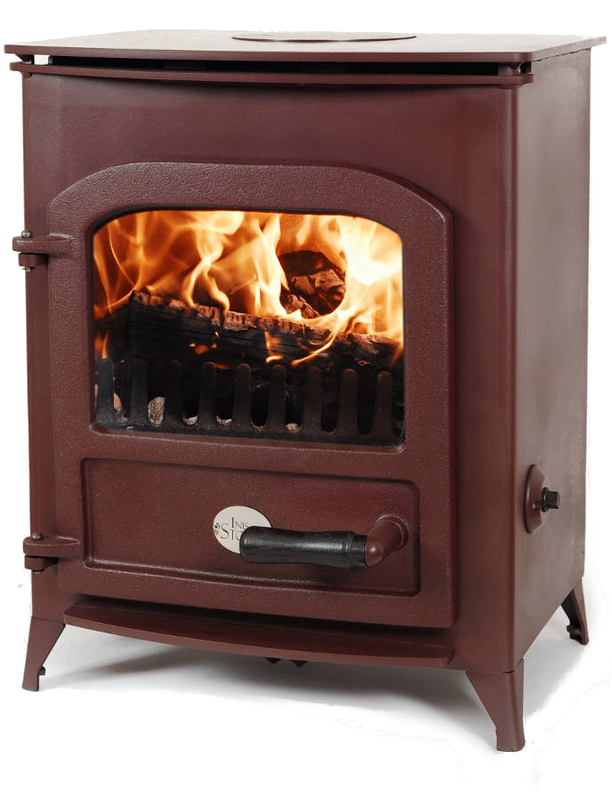 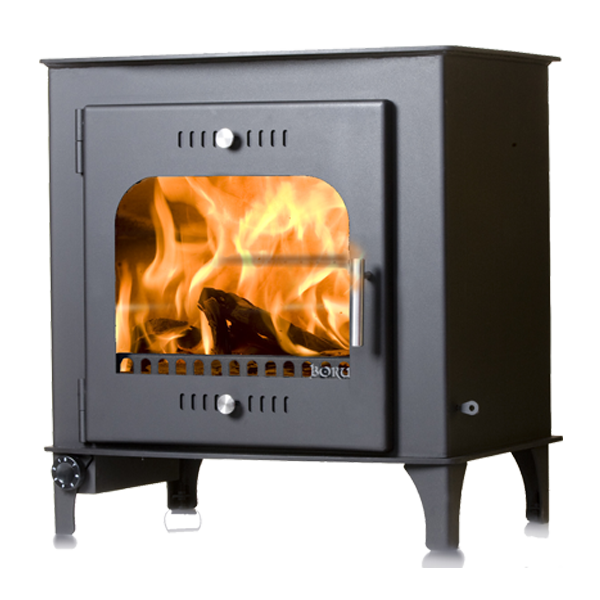 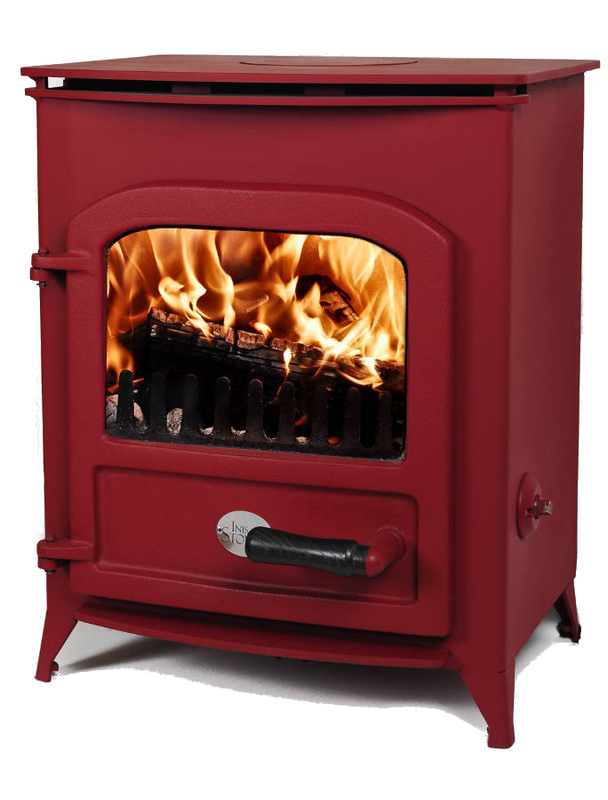 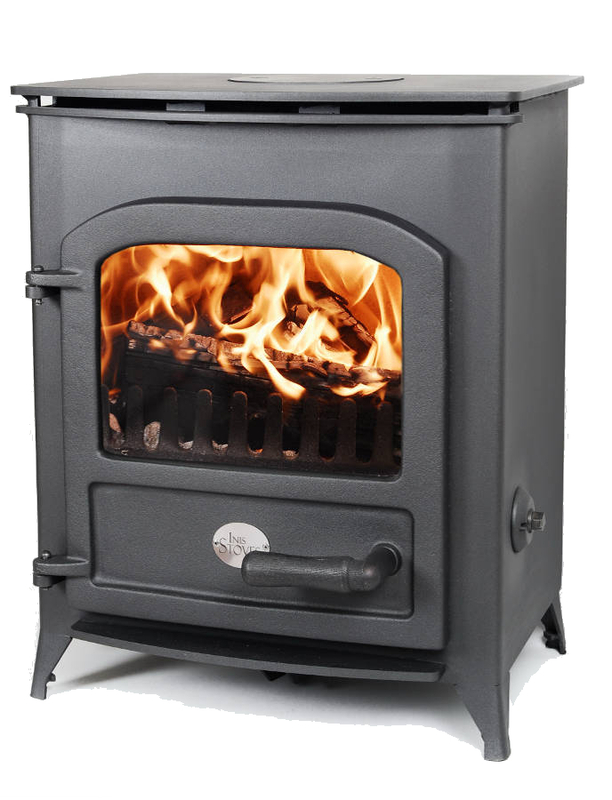 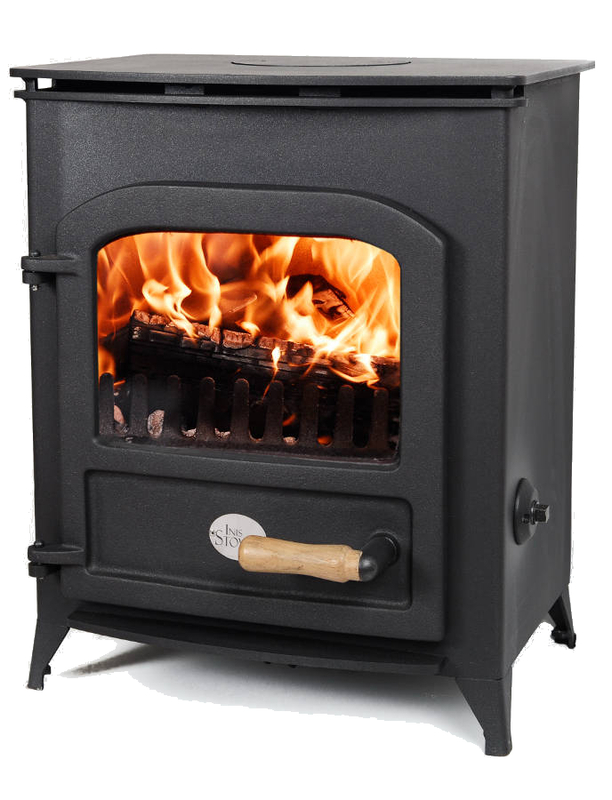 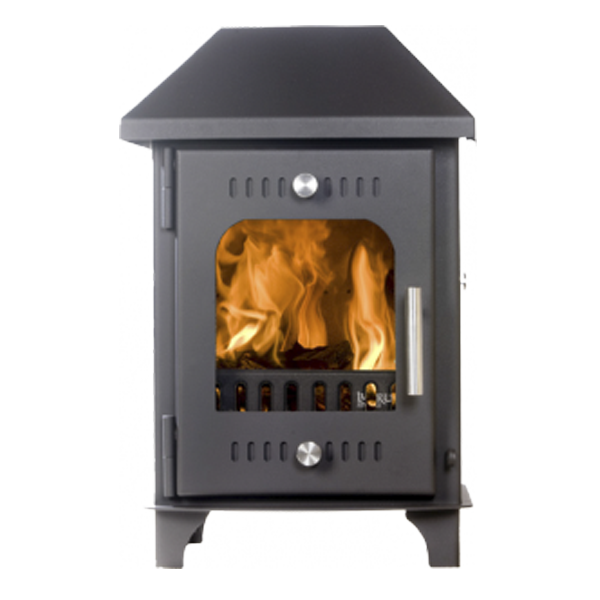 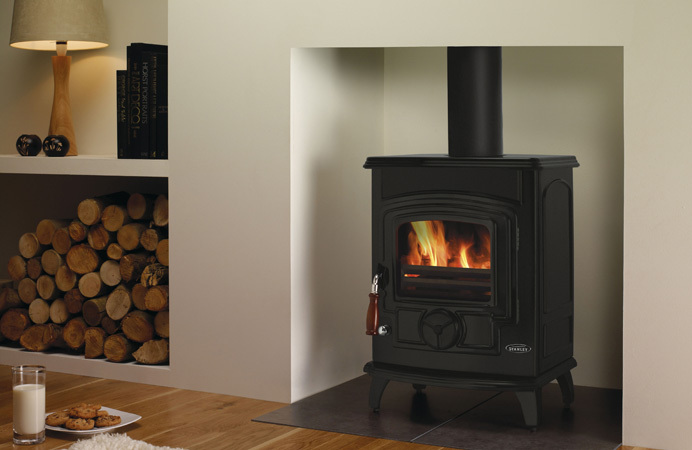 Made from premium grade cast iron, Dovre’s manufacturing expertise ensures an impressive 5 year guarantee on the cast sections of their stoves and fireplaces. 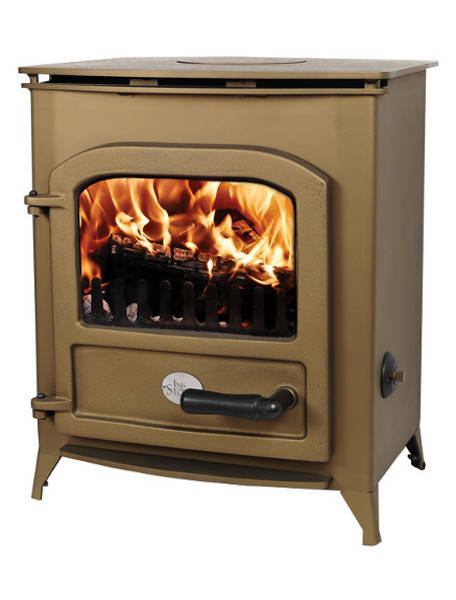 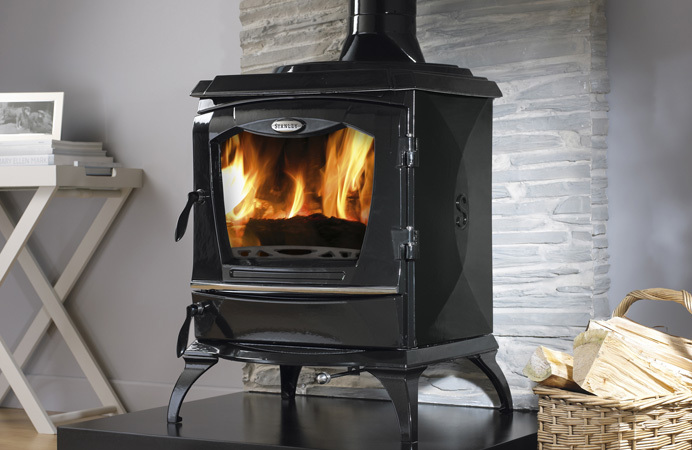 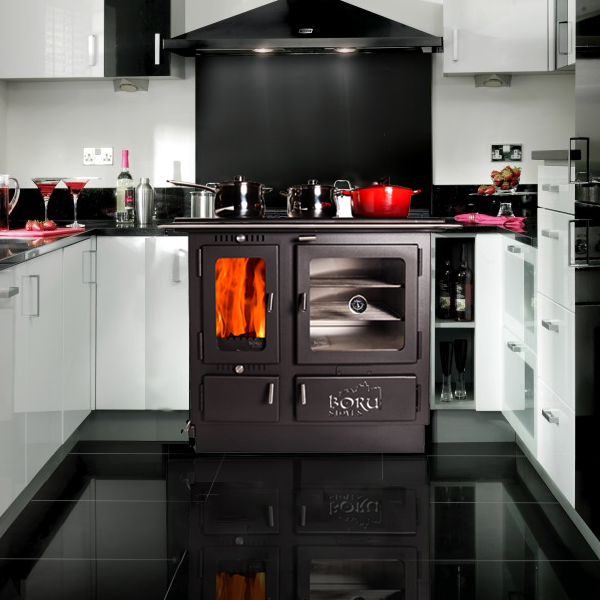 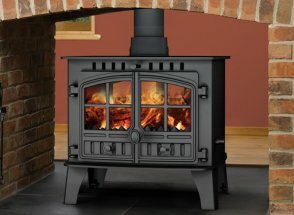 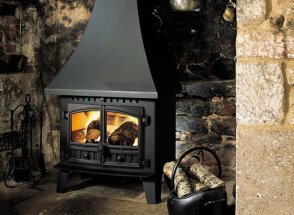 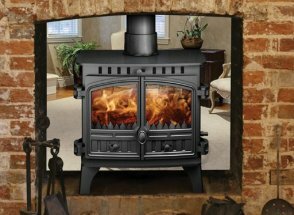 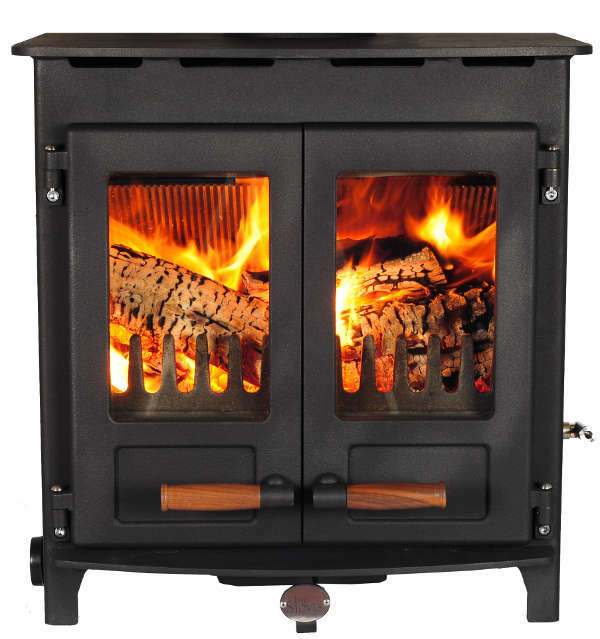 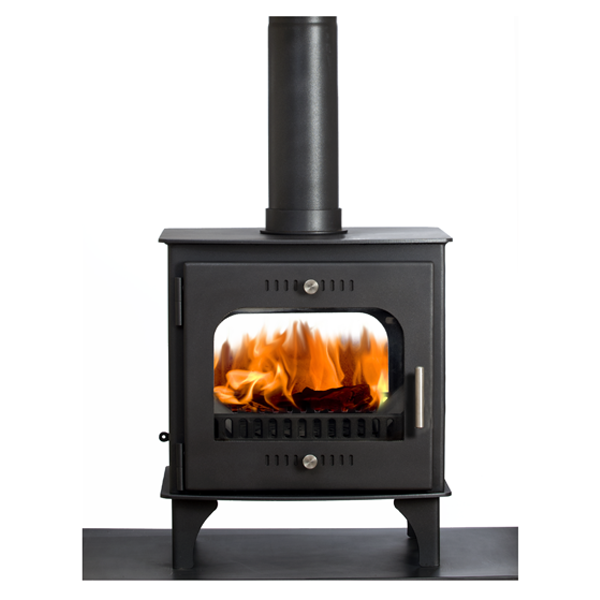 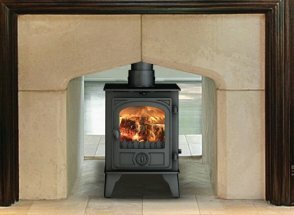 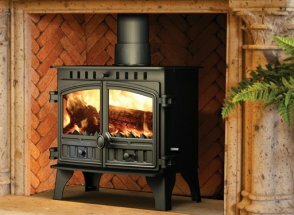 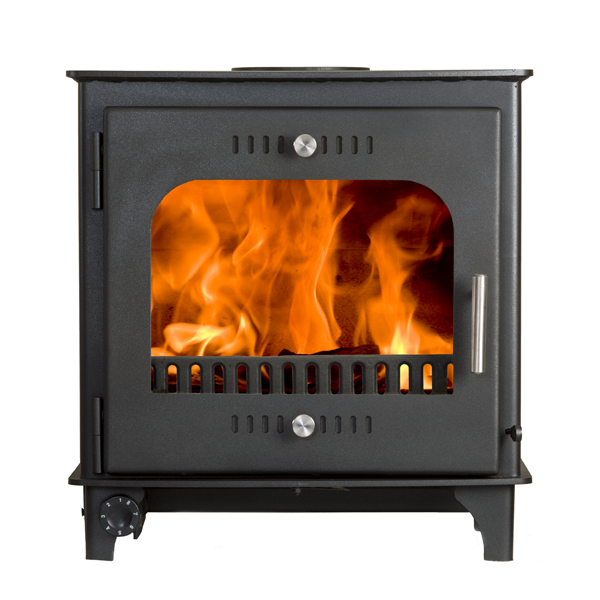 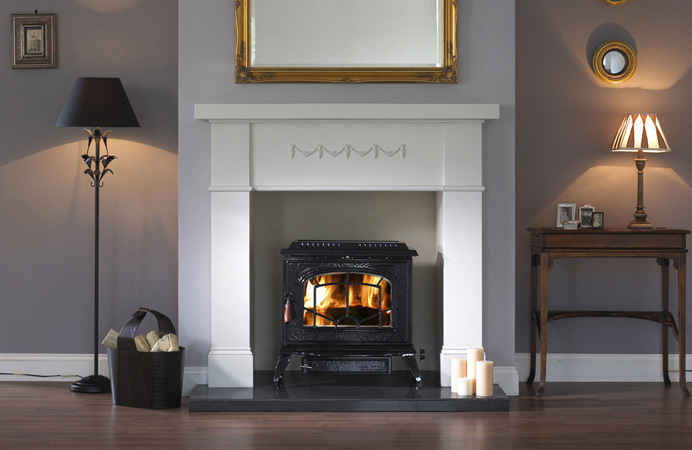 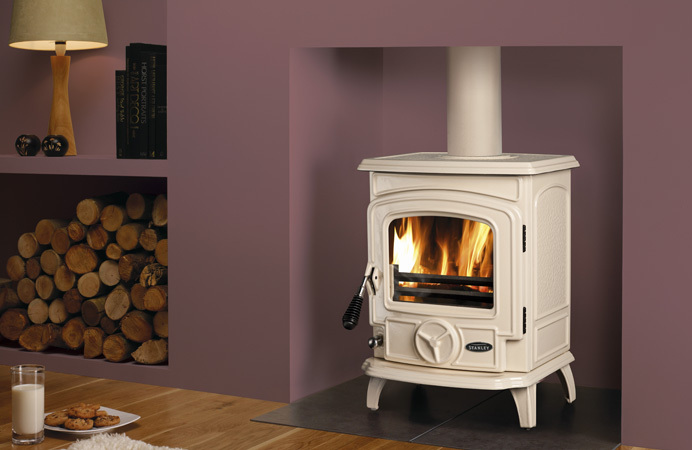 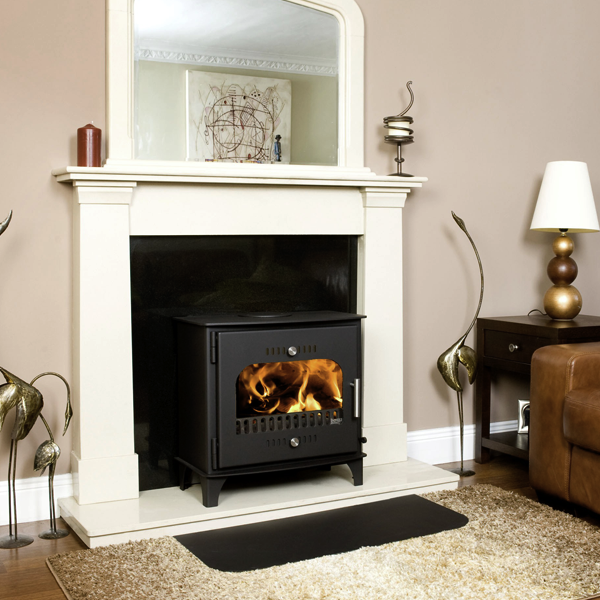 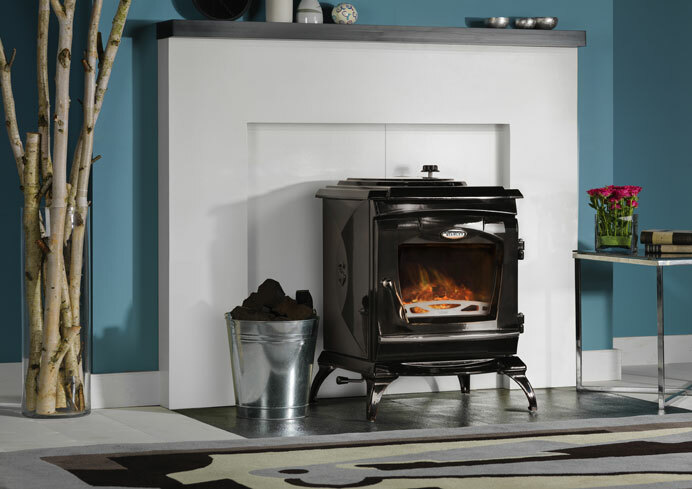 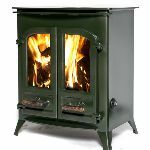 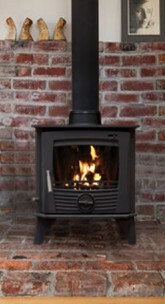 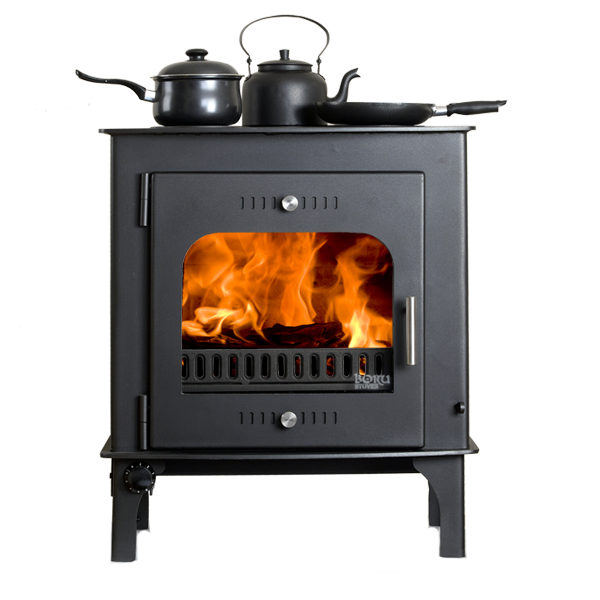 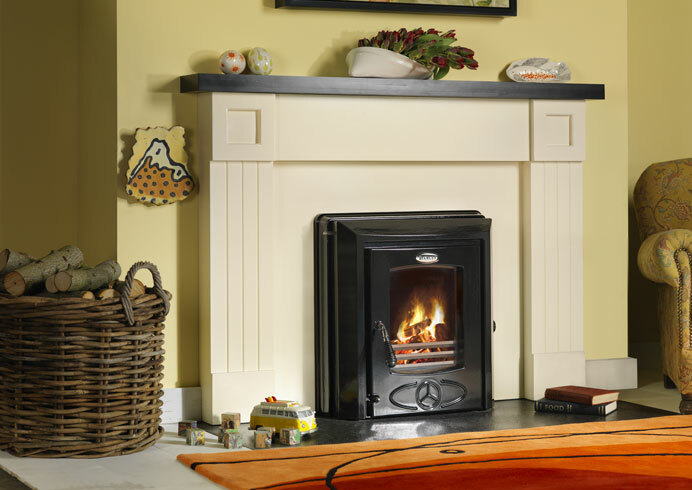 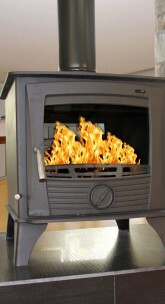 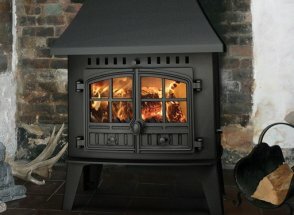 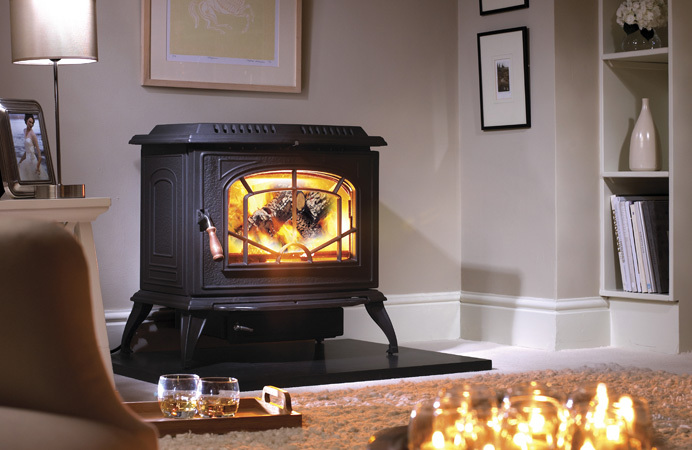 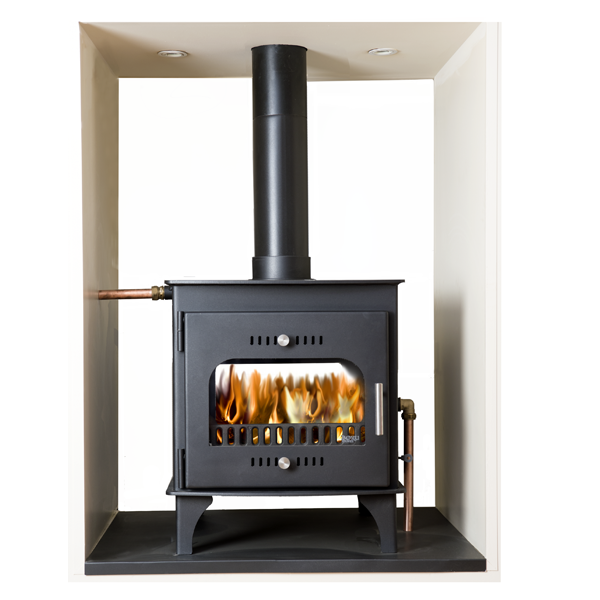 And with a continued commitment to technological advances, high efficiency rates and classic yet innovative aesthetics, you can be sure to find a woodburning, multi-fuel, gas or electric stove of the highest quality that is just right for you.